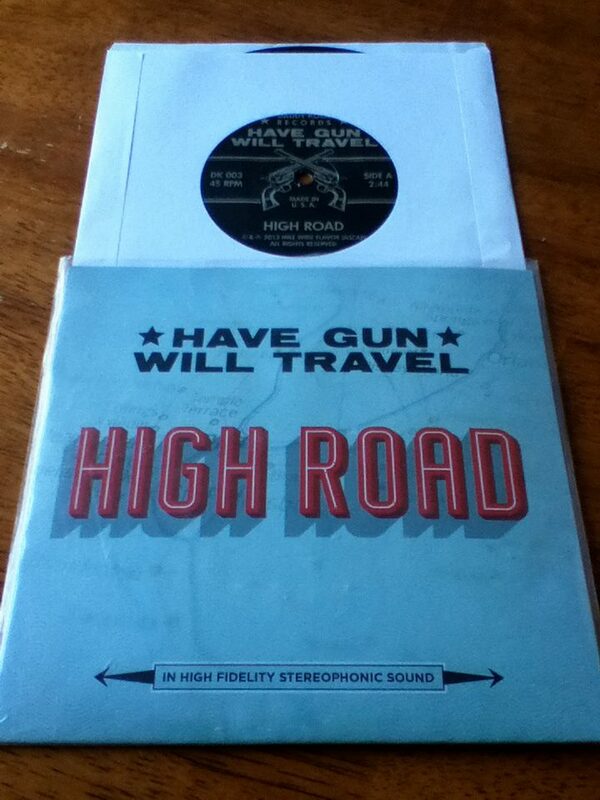 Have Gun Will Travel's latest release is a song 7 inch featuring a brand new song, "High Road". The B-side is a song that's never been released, "Living Dead Blues". The 7" is pressed on black vinyl out of a pressing of 400 copies. 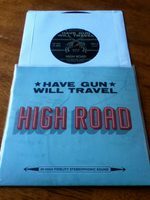 The record comes with a download coupon.